When it comes to dental cleaning, some of the major issues folks notice the most are stained teeth and oral hygiene. Both should be considered when searching for the right dental care provider in Kitchener to give you the best, long-lasting dental cleaning around. 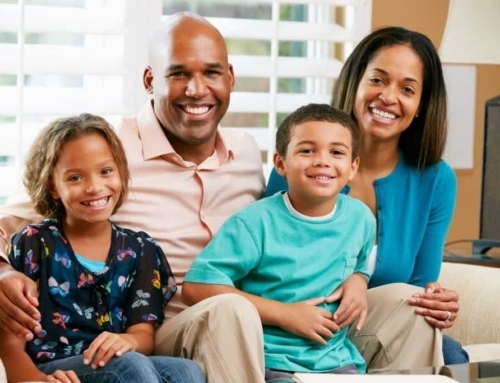 If you want to impress your family and friends with an excellent and bright smile, then check out Sherwood Dental, Cosmetic and Family Dentistry. Dental cleaning means that every avenue should be checked to be as thorough as possible, this includes oral health. After all, did you know over 90 percent of all systematic diseases often manifest an oral presence? This means your dentist might very well be the first health care professional to diagnose a health issue. By checking up on your oral hygiene, your dentist can recognize whether you have bacteria build-up that could cause future health problems. Because bacteria can collect and form plaque, without adequate oral hygiene practices done daily, it may cause more serious issues. For example, if left unchecked the plaque build-up can lead to painful cavities and gingivitis. Not only will you have to suffer through the sensitivity of a cavity, but the gingivitis could also lead to periodontal (gum) disease. Having a bright smile is just as important as good oral hygiene. Over time, your teeth naturally darken – however, this does not mean that staining is permanent. Discolored teeth could also be caused by staining from different foods or beverages, like coffee, soda, tea, or berries. Staining can also be caused by smoking or chewing tobacco or physical tooth trauma. When considering teeth whitening, via at-home methods or by your dental cleaning professional, you must first consider the overall health of your teeth. Your dentist may discourage whitening if you suffer from hypersensitive teeth, periodontal disease, or worn tooth enamel. If you do suffer from any of these problems, it is best to seek the help of your dentist in order to figure out the best dental cleaning route for a bright and healthy smile. When it comes to oral and dental care, making daily brushing and flossing part of your routine is a must. Surprisingly, there are different brushing and flossing techniques that could be practiced for the best at-home dental cleaning. Because tooth position and gum condition vary, each method is fine-tuned to deliver the best results. You can find out which brushing and flossing techniques work best for you by checking in with your dentist or hygienist. Even when practicing proper at-home oral and dental care, it is highly recommended that you see your dentist every 6 months. Regular exams allow your dentist to identify any early stages of possible diseases. For example, a regular dental cleaning and exam can help indicate whether poor nutrition or hygiene are a factor. Your dentist will also be able to recognize any growth or development problems as well as improper jaw alignment issues. In order to receive the best possible dental cleaning and care, be sure to let your dentist know of any other health problems you may be experiencing. This means providing a thorough medical history and reporting any recent health problems, whether they are related to your mouth or not. For even more information on oral and tooth care, you can contact the professionals at Sherwood Dental. There, you can find out tips on how to keep your teeth looking and feeling great. 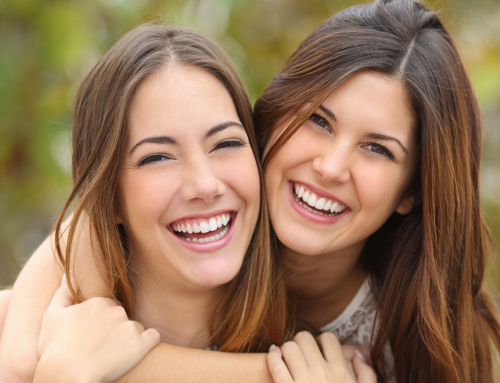 Having a bright and beautiful smile while knowing that your mouth is healthy can have a positive impact on your overall health and significantly improve your self-confidence.